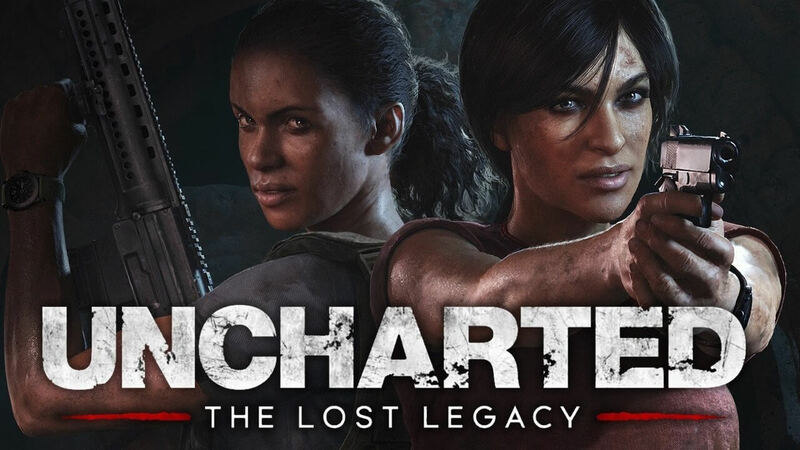 Crystal Dynamics, another developer working on the game, brought Escayg on to direct the project. “I’m thrilled to join Crystal as Creative Director and be aligned with a team as passionate about telling great character based stories as I am,” Escayg said. Stephen Barry, producer of the popular horror game “Dead Space,” has also been brought onto the project as director of production.